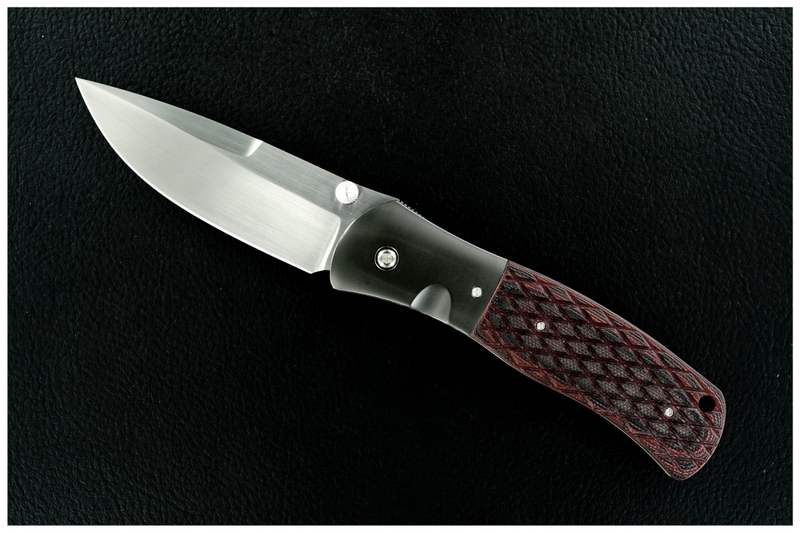 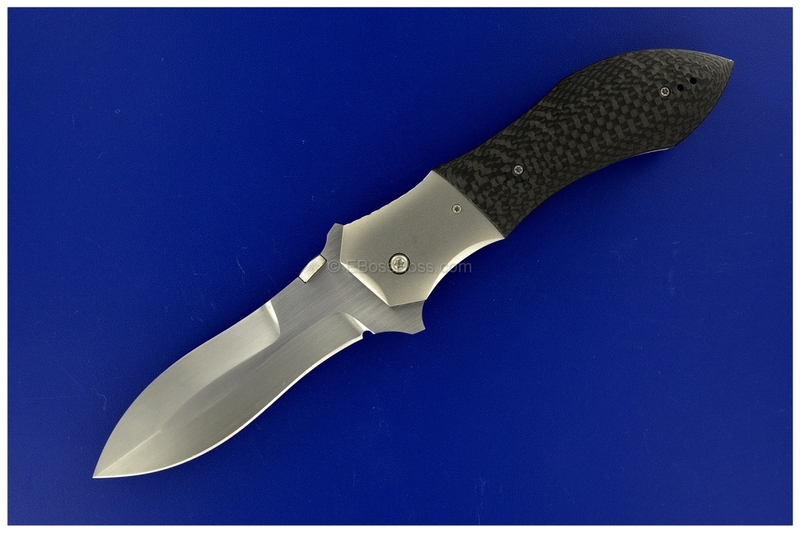 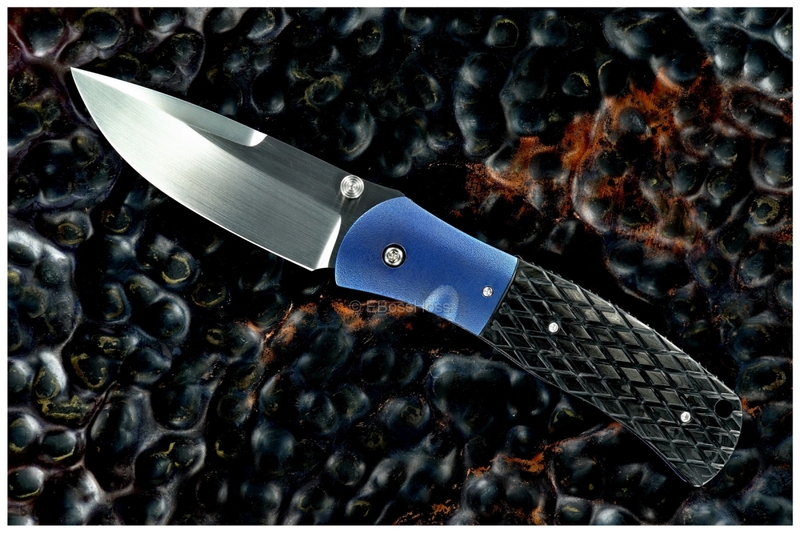 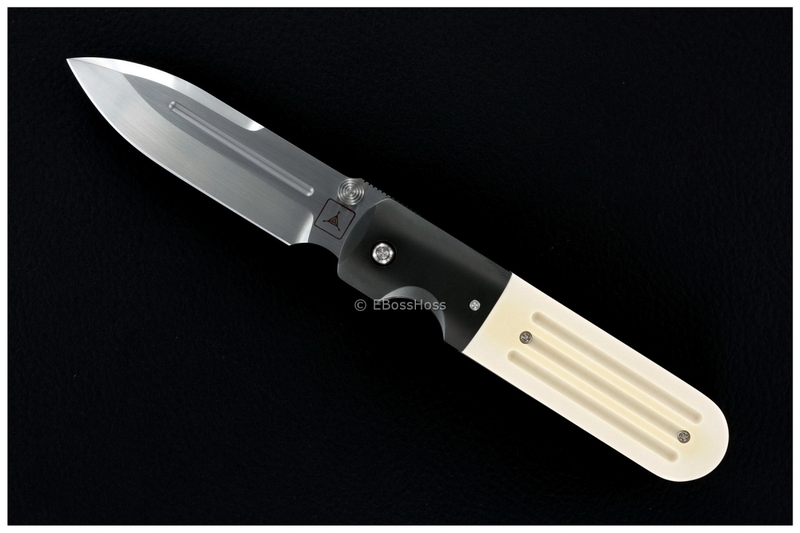 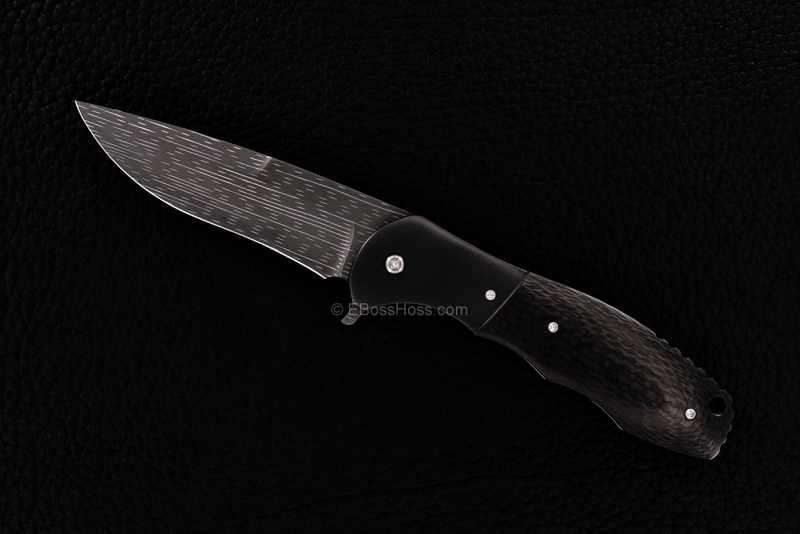 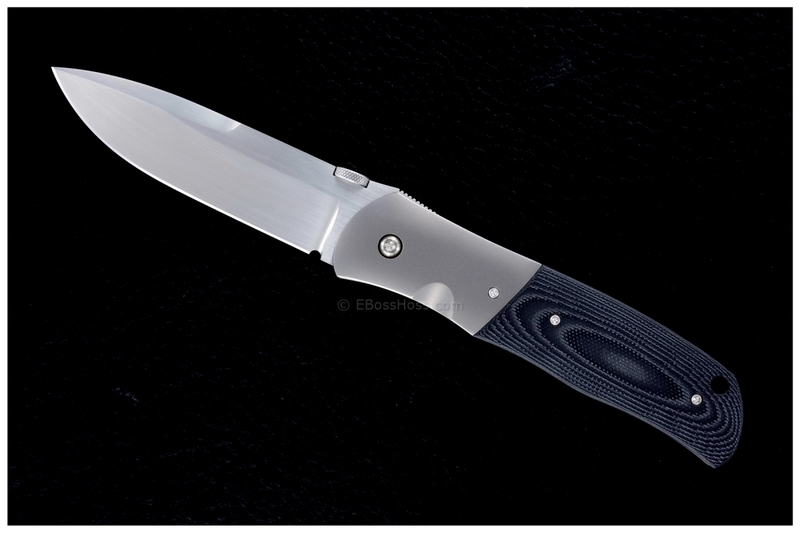 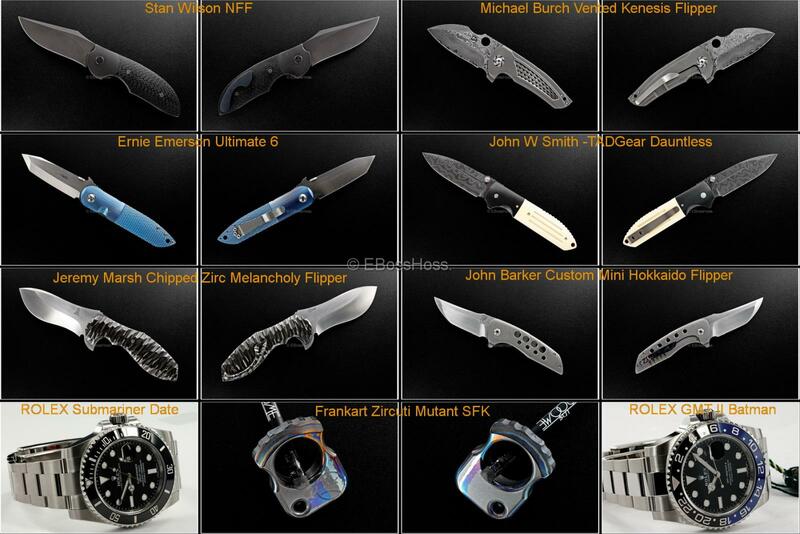 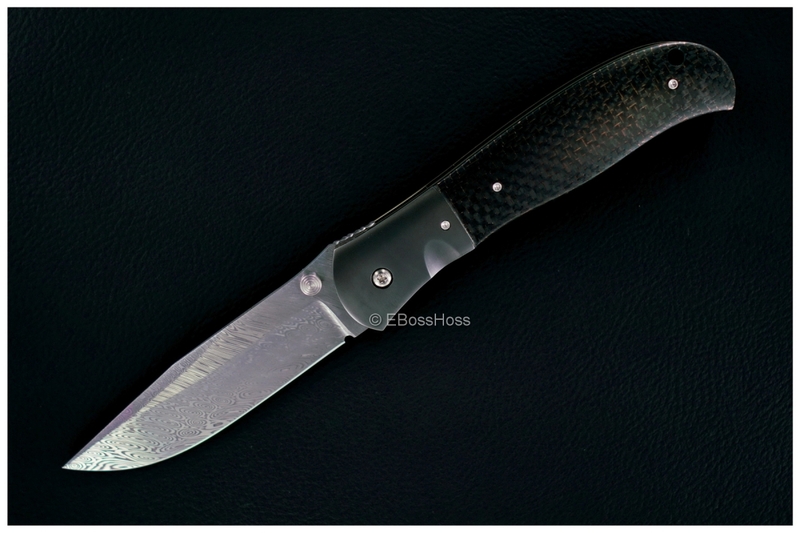 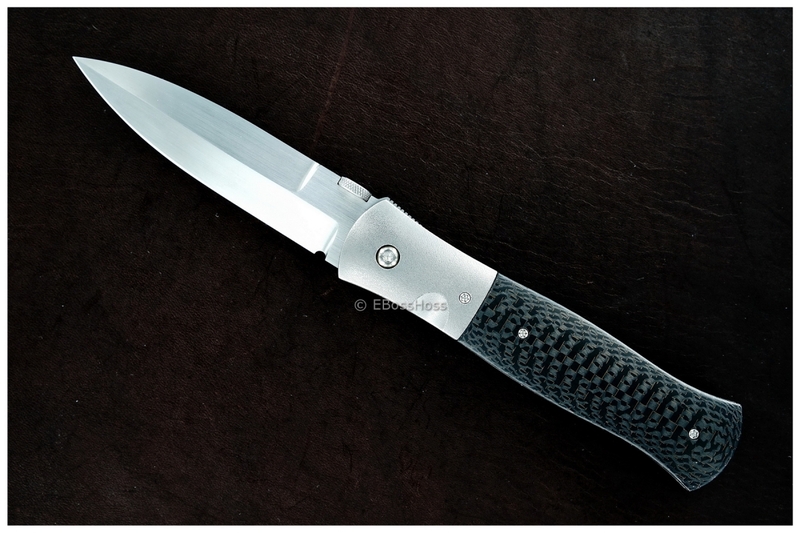 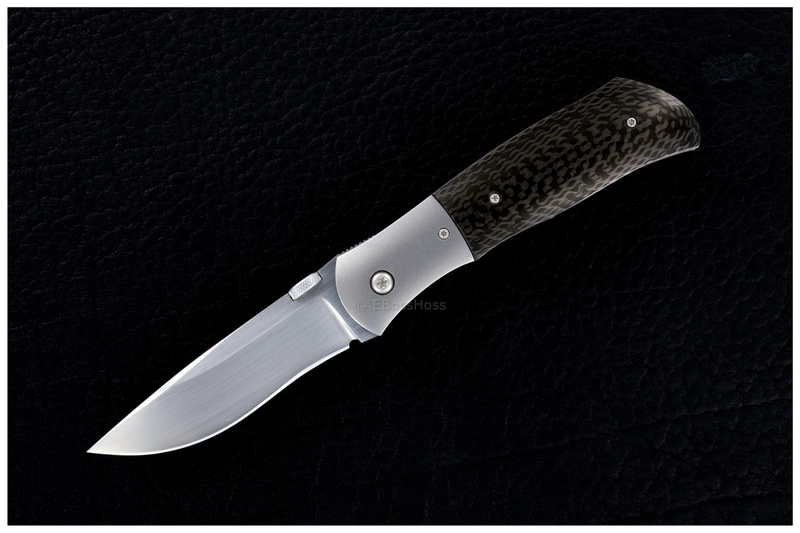 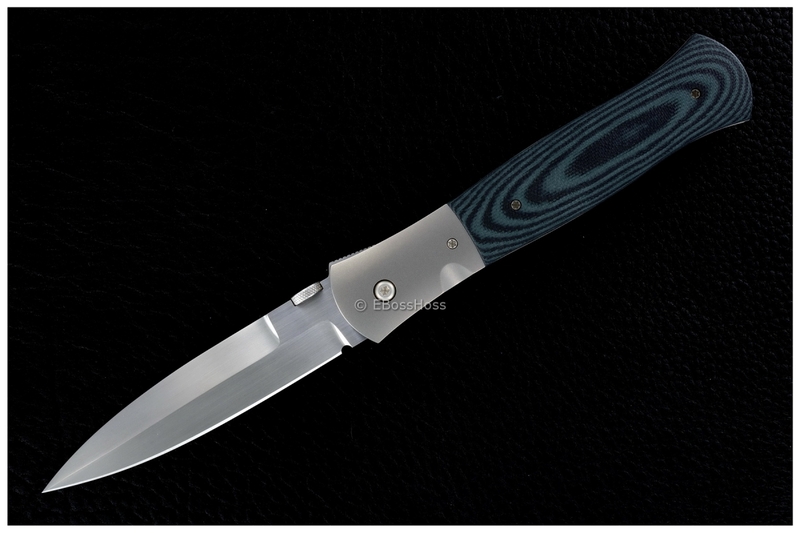 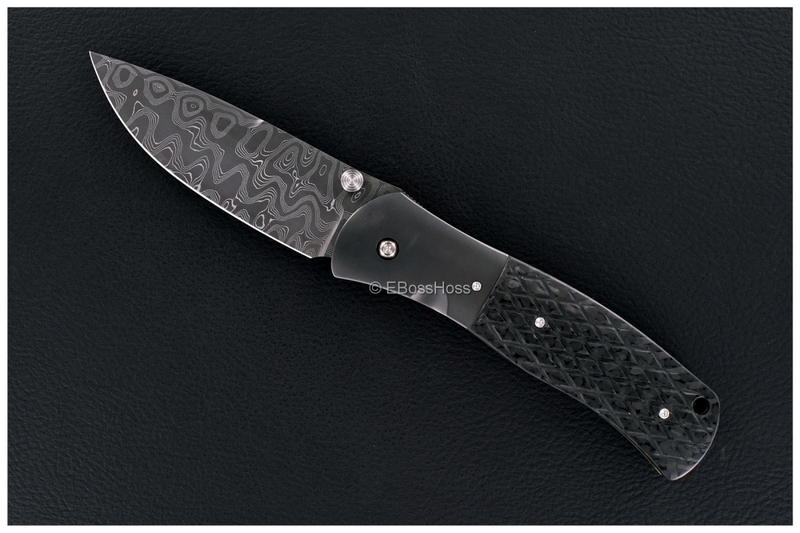 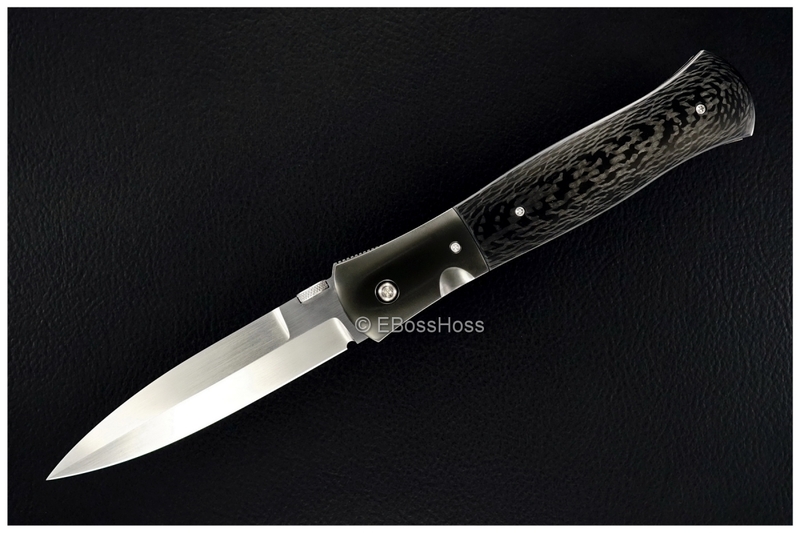 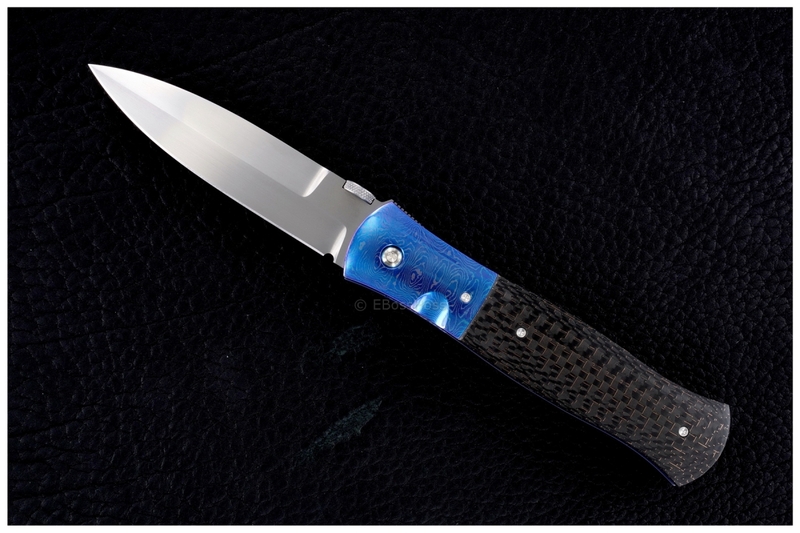 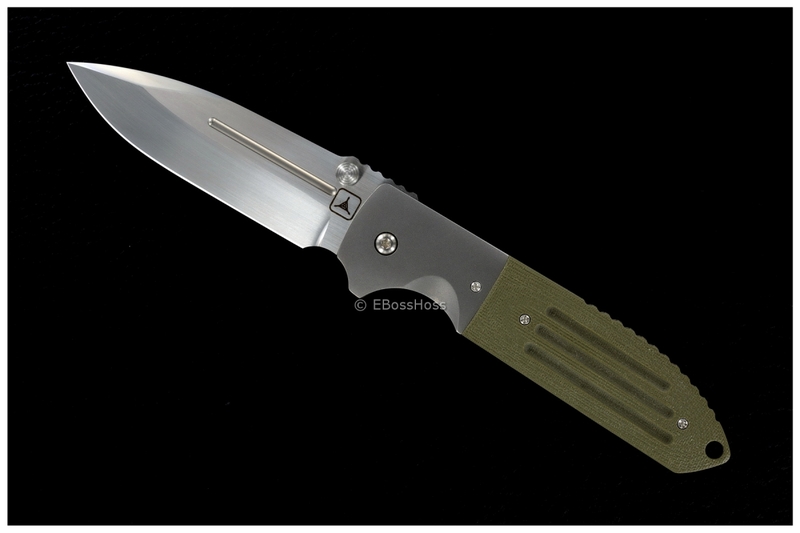 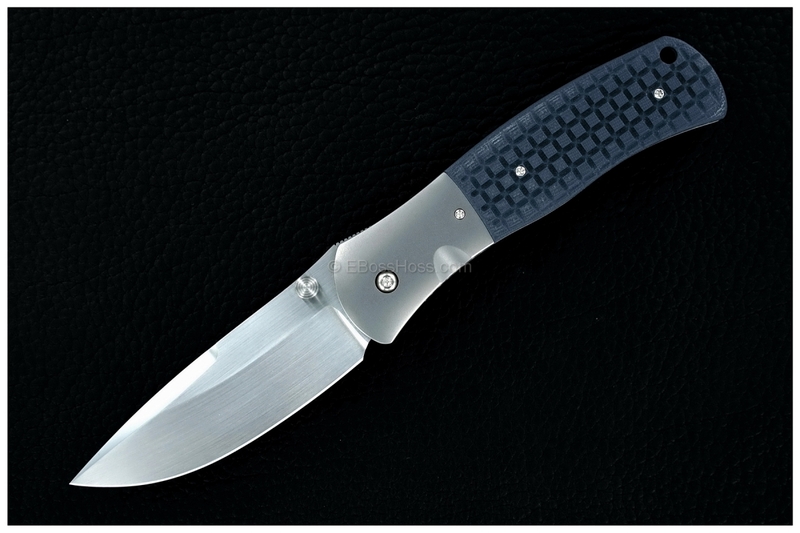 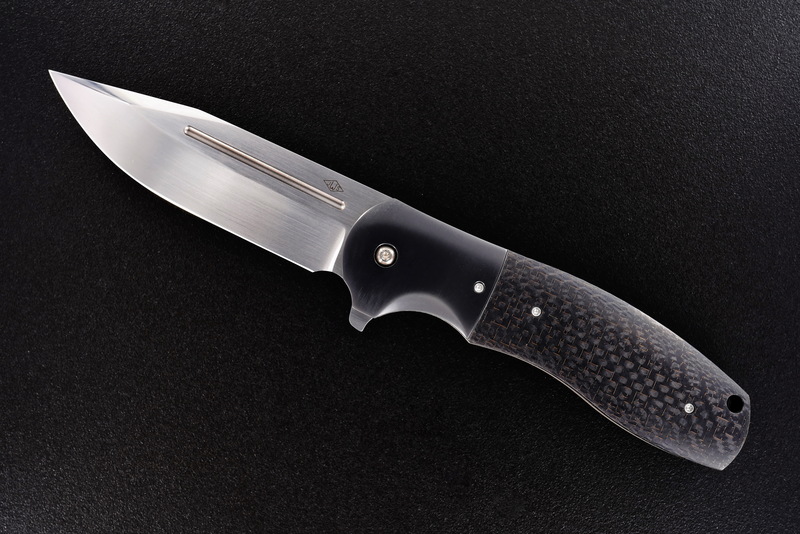 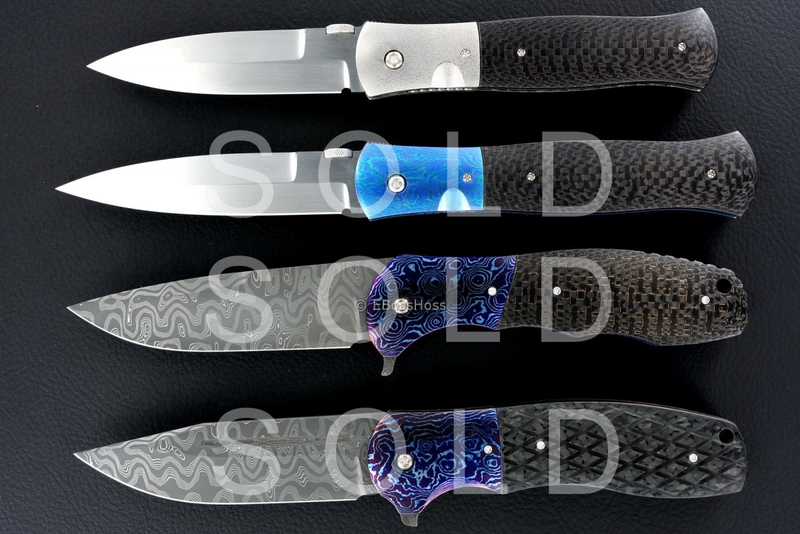 Zirc - Lightning-Strike Carbon-Fiber - and a FLIPPER! 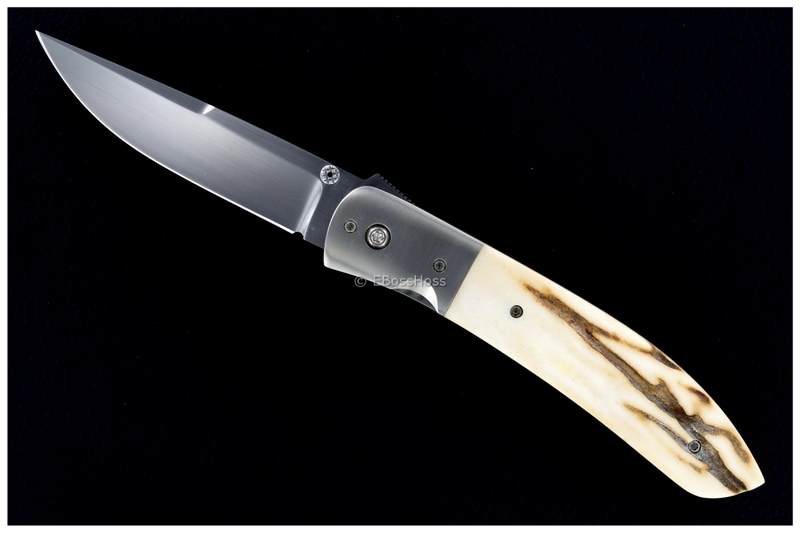 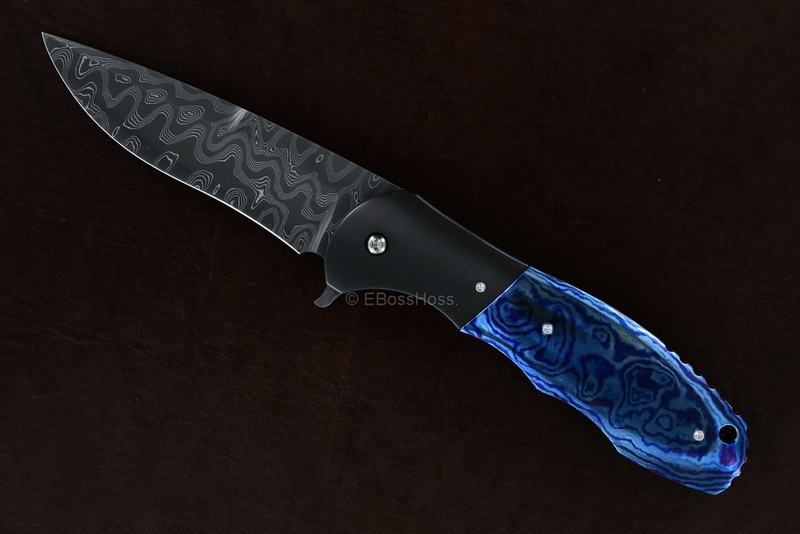 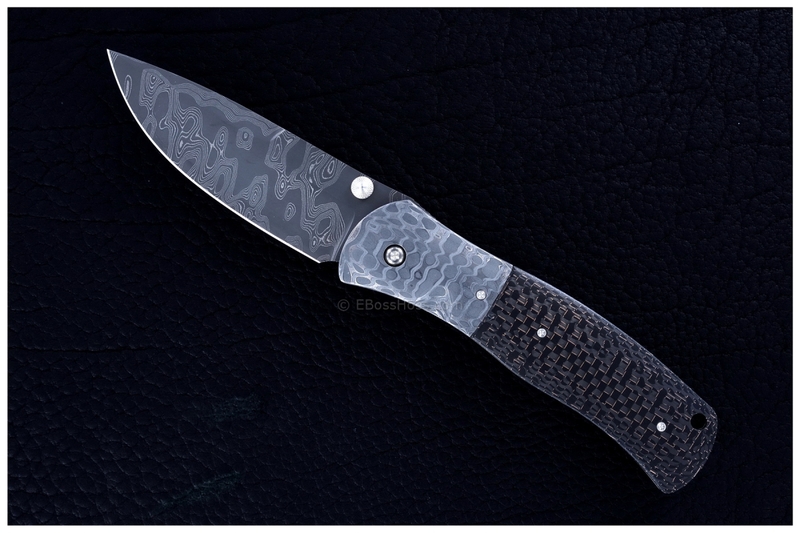 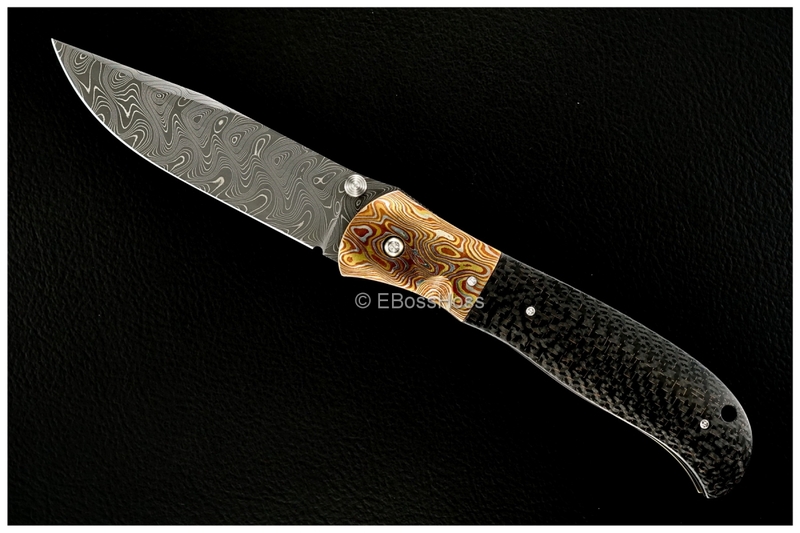 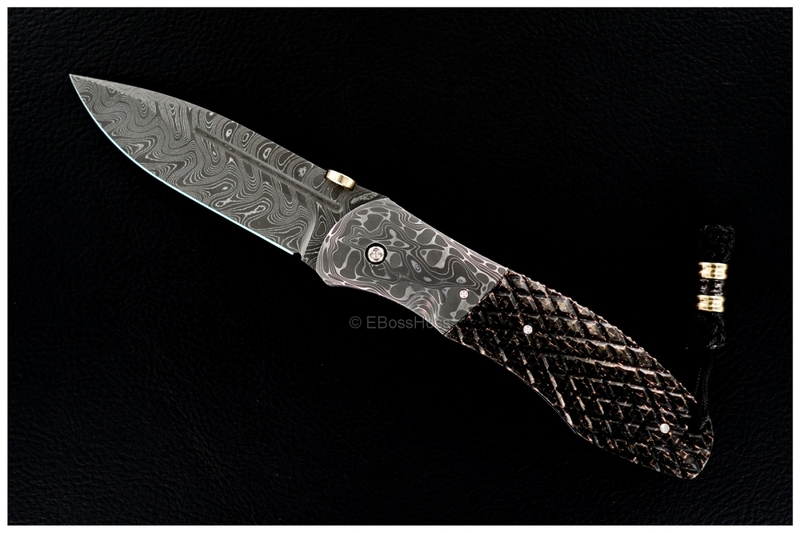 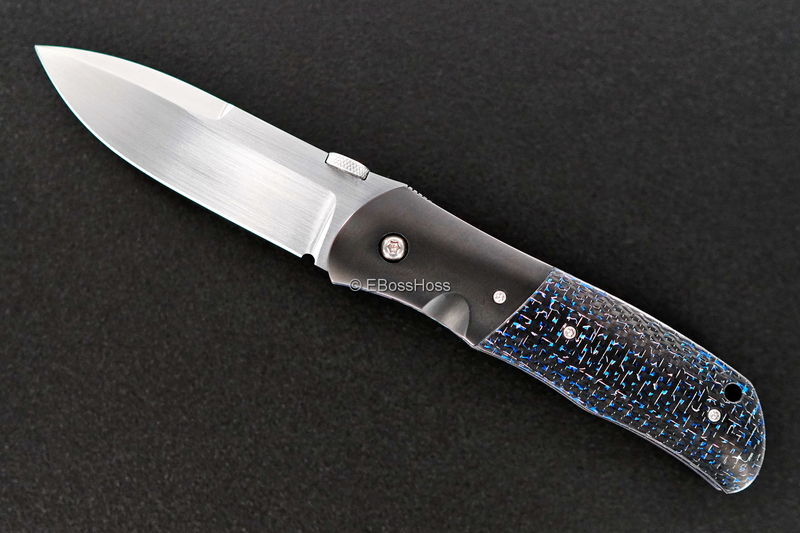 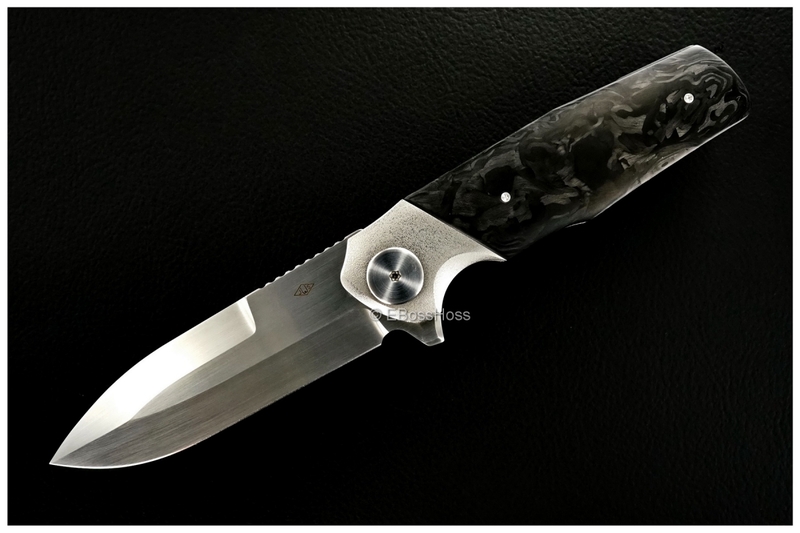 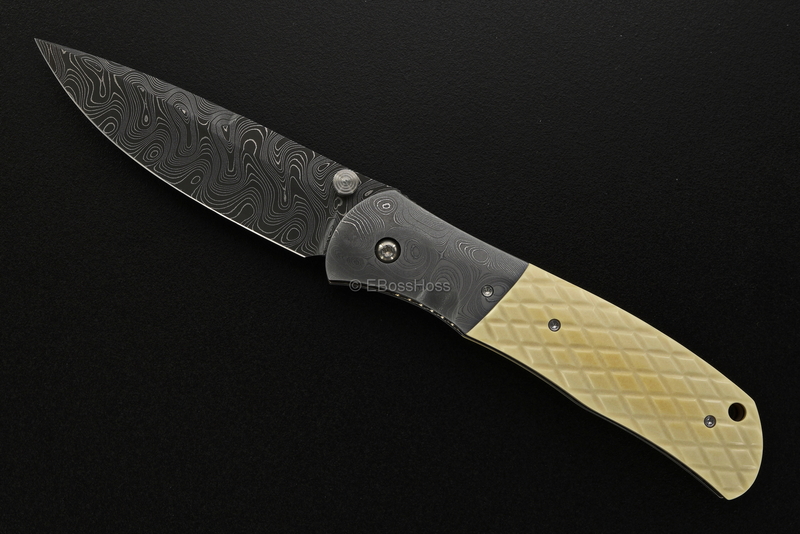 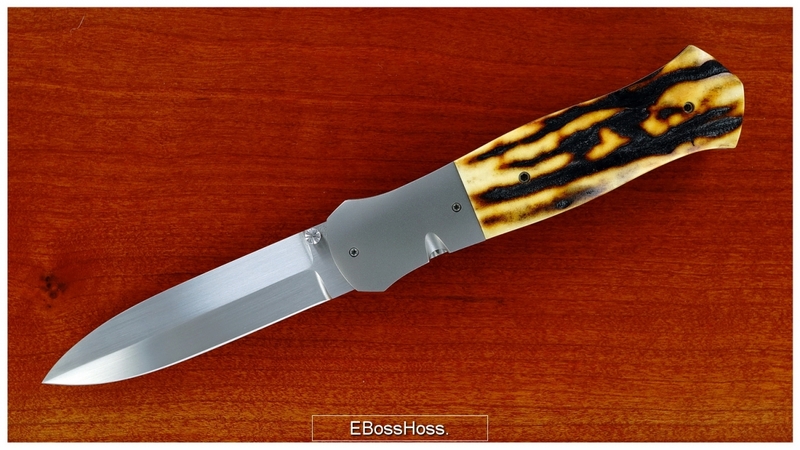 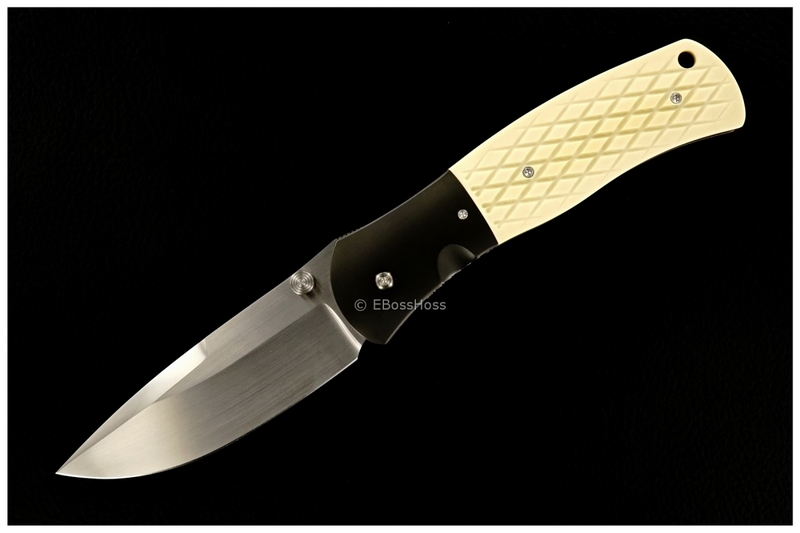 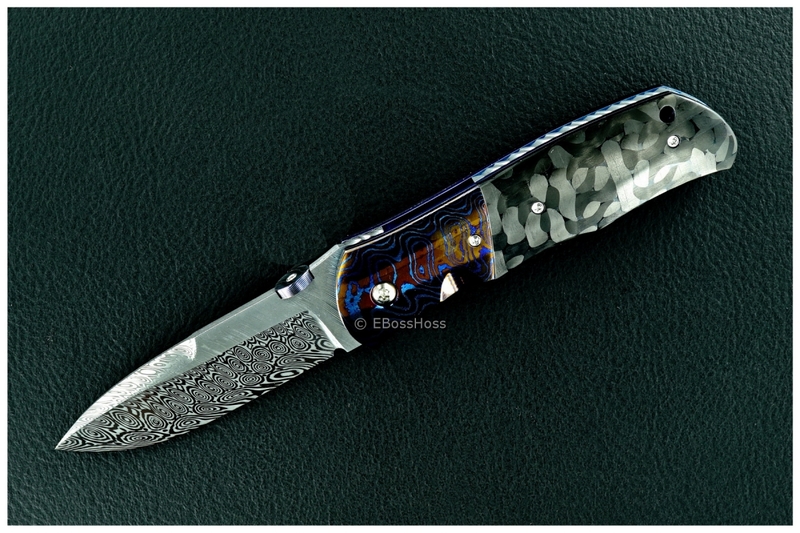 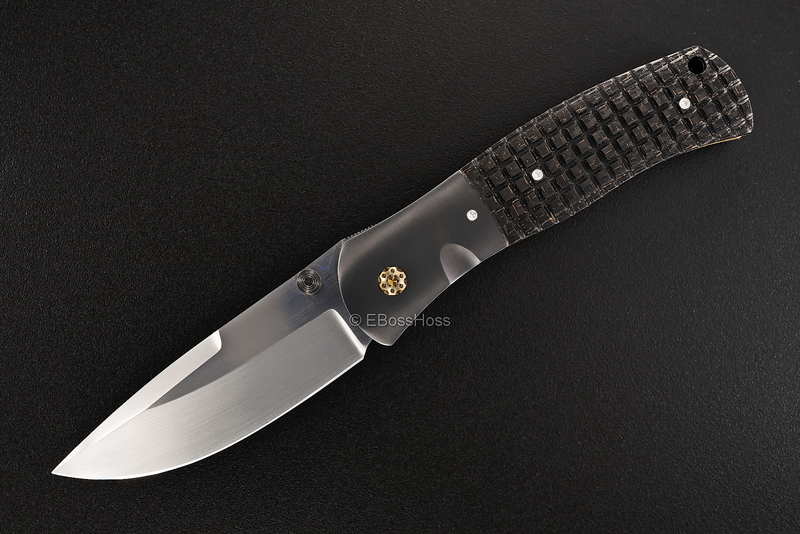 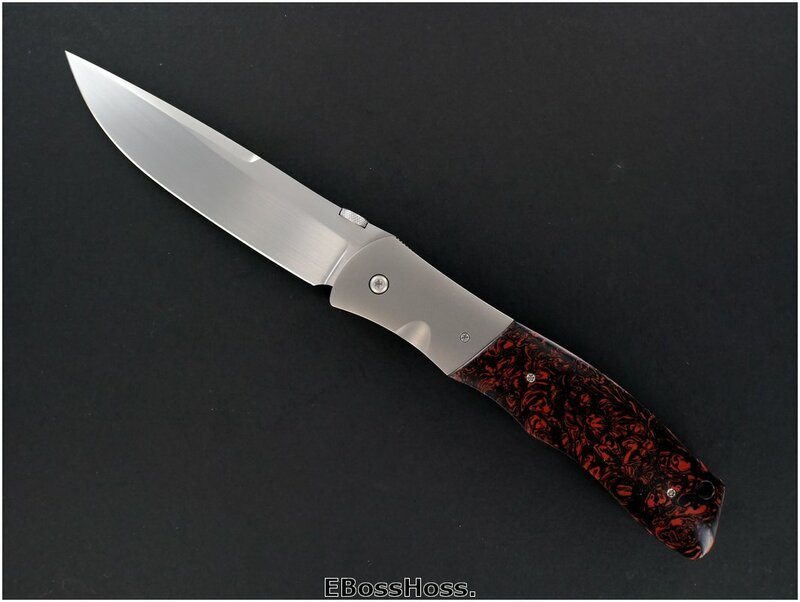 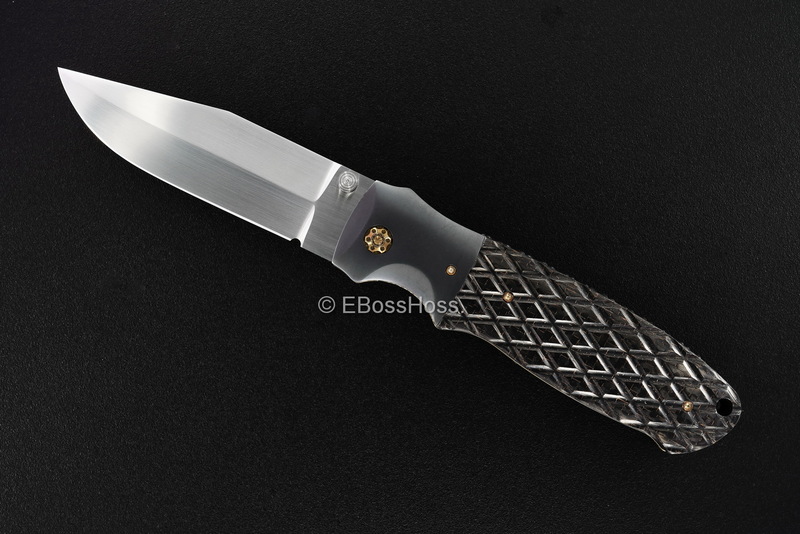 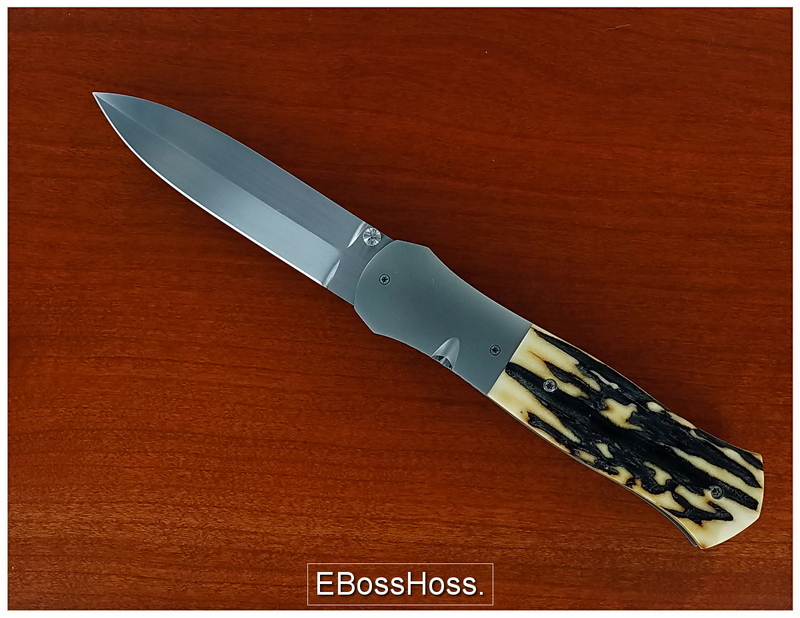 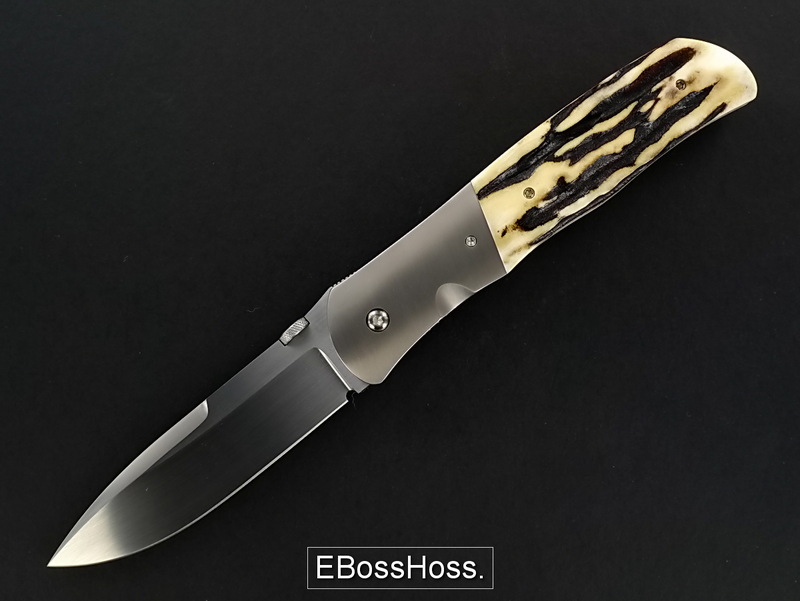 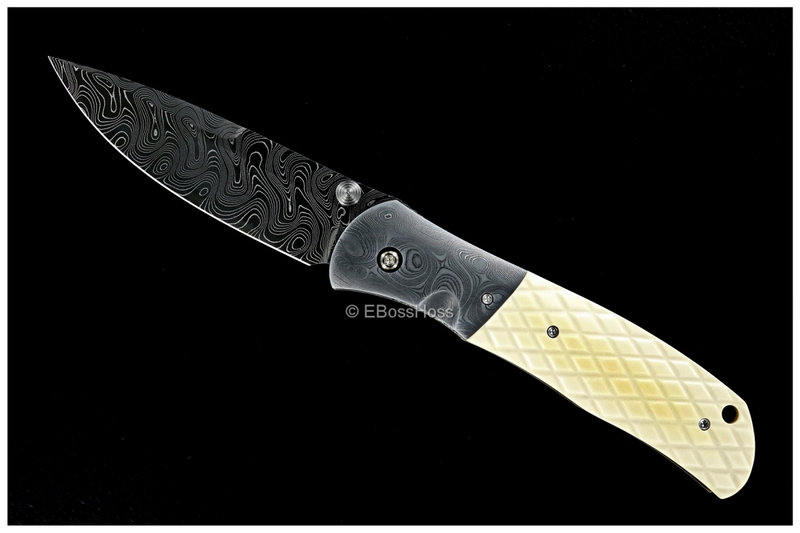 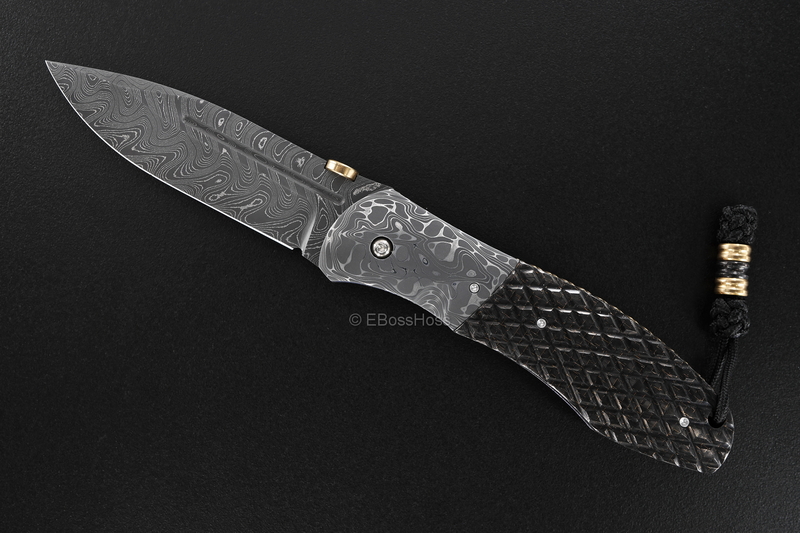 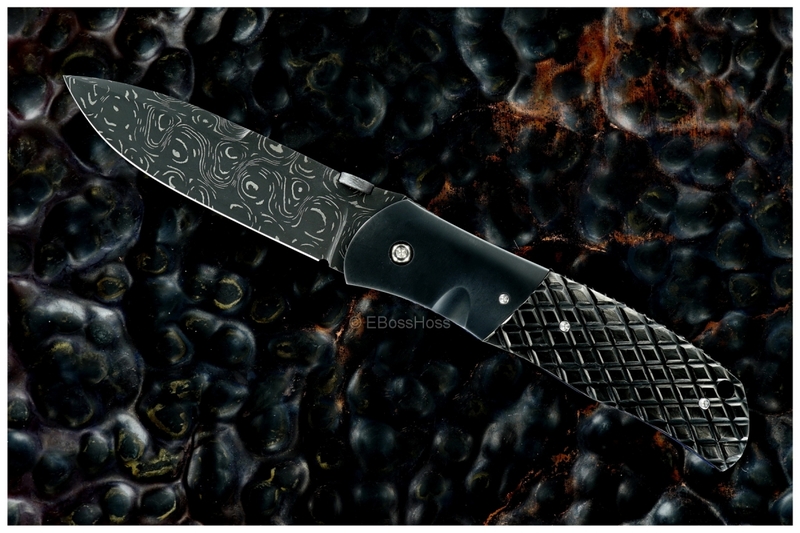 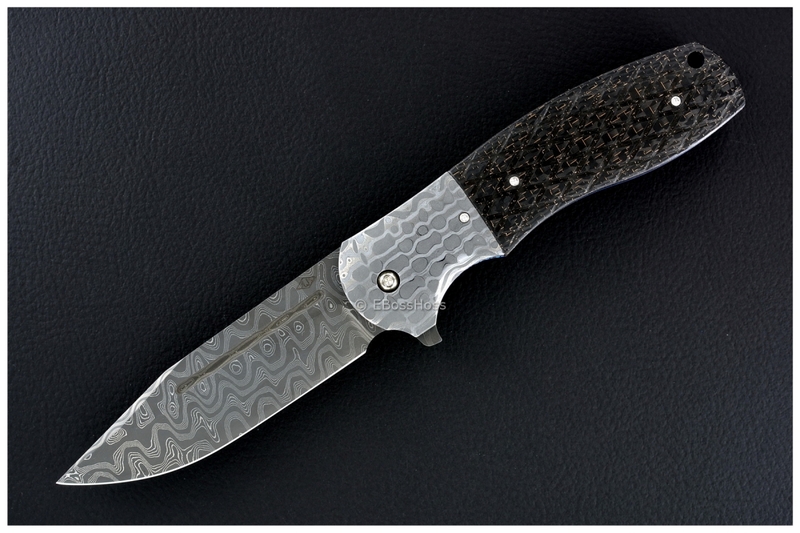 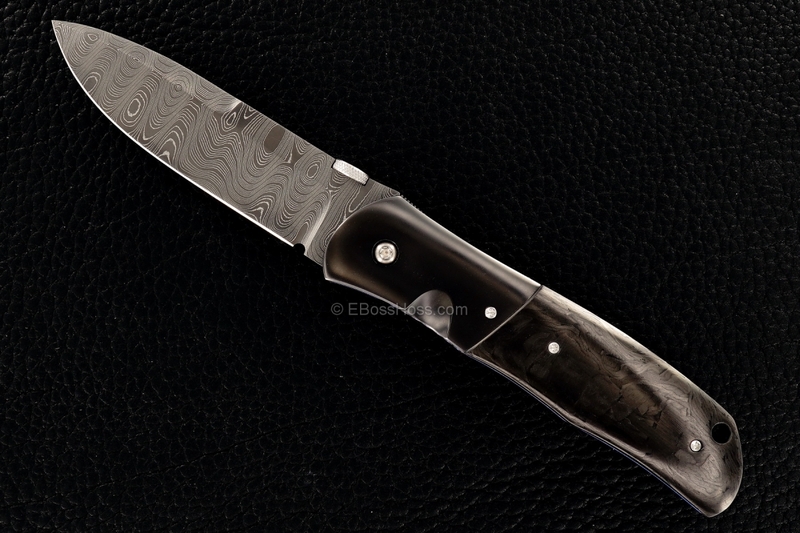 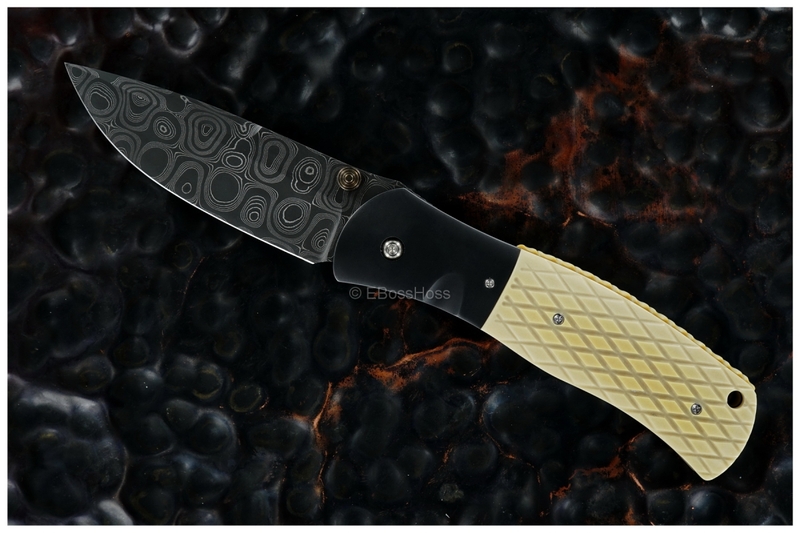 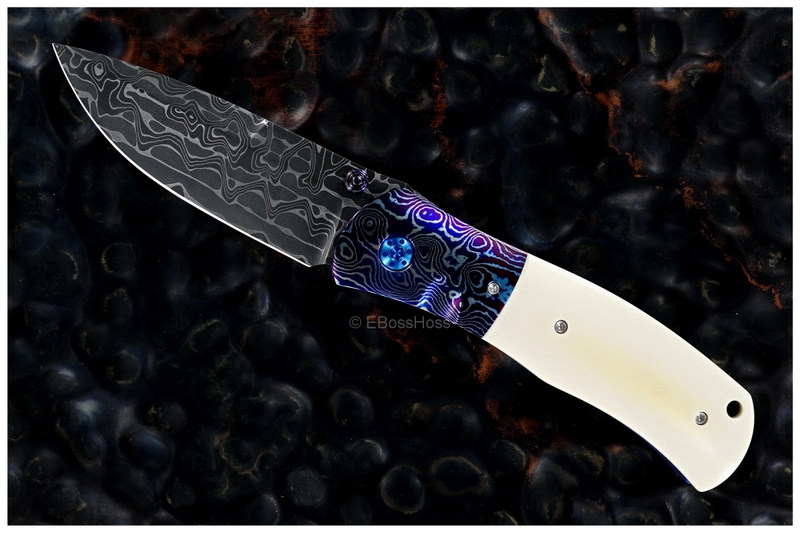 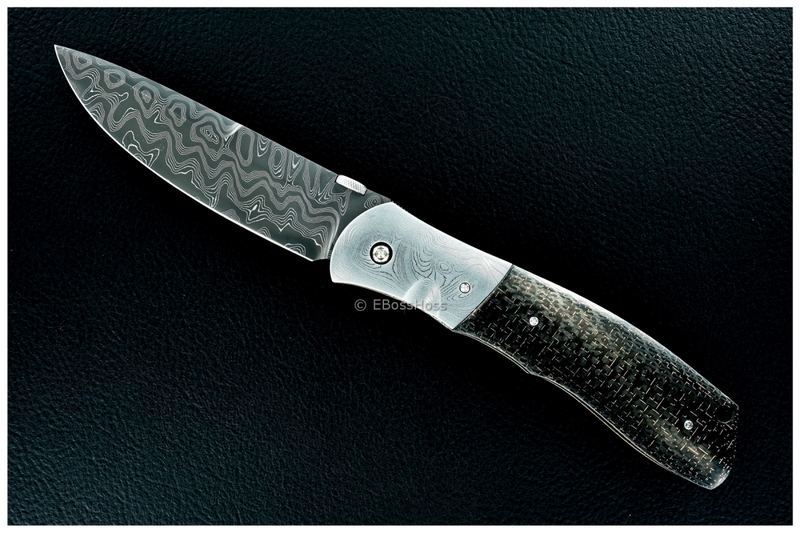 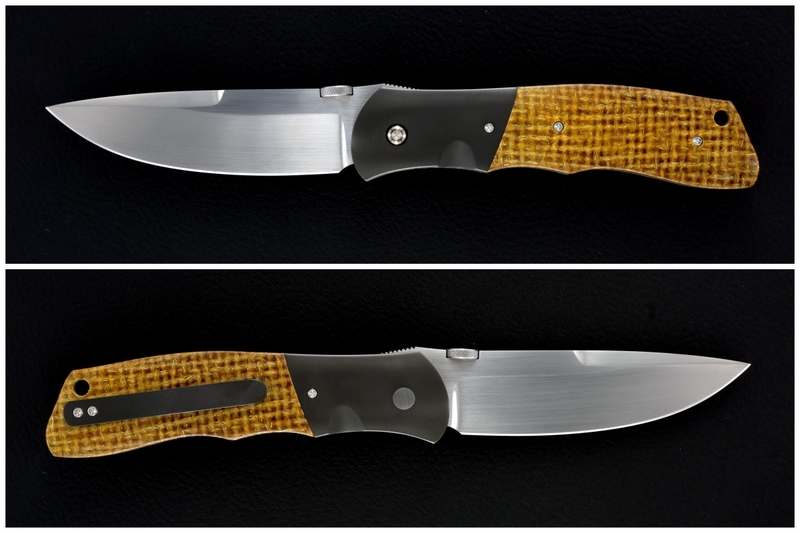 Nichols Mokuti - Hand-Fileworked Diamond-patterned CF - and a FLIPPER! 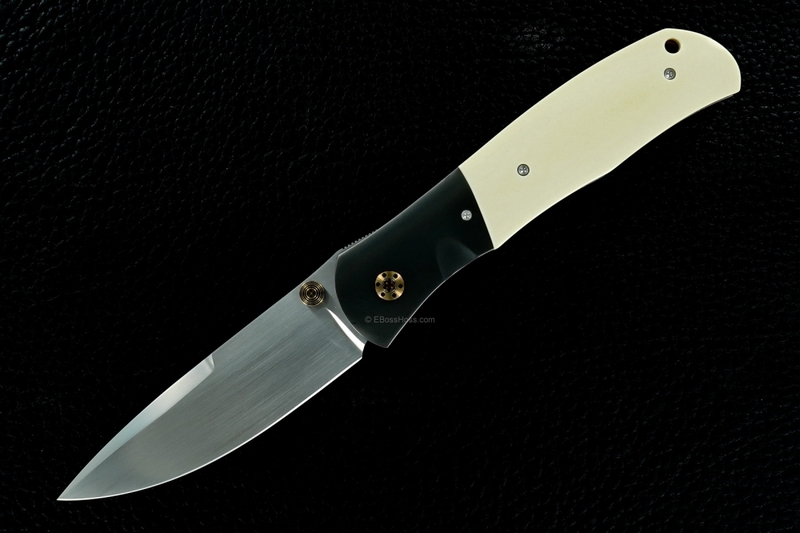 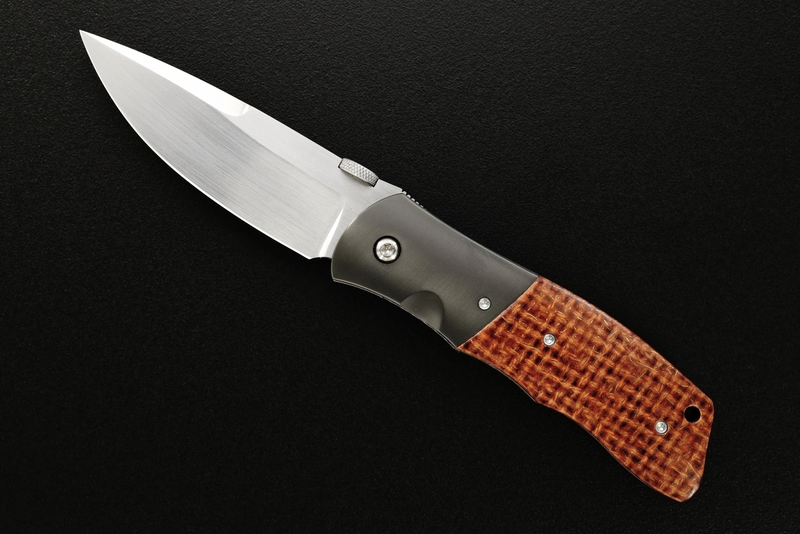 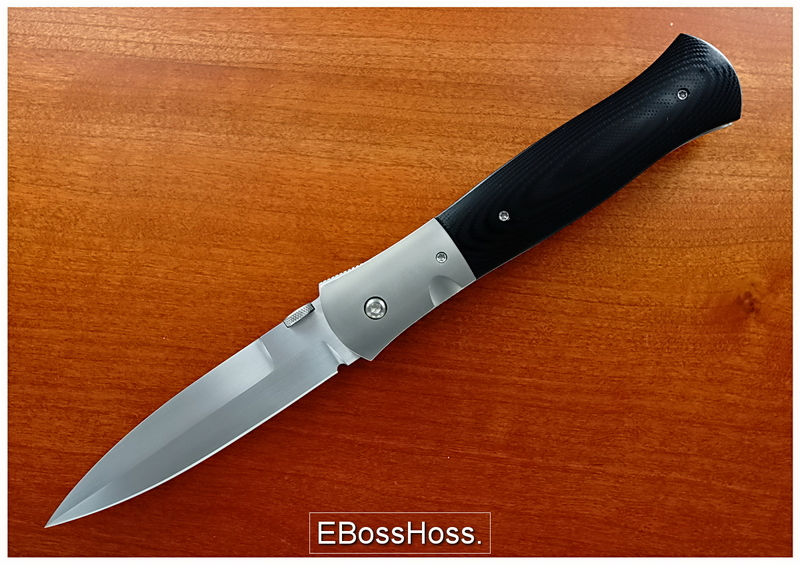 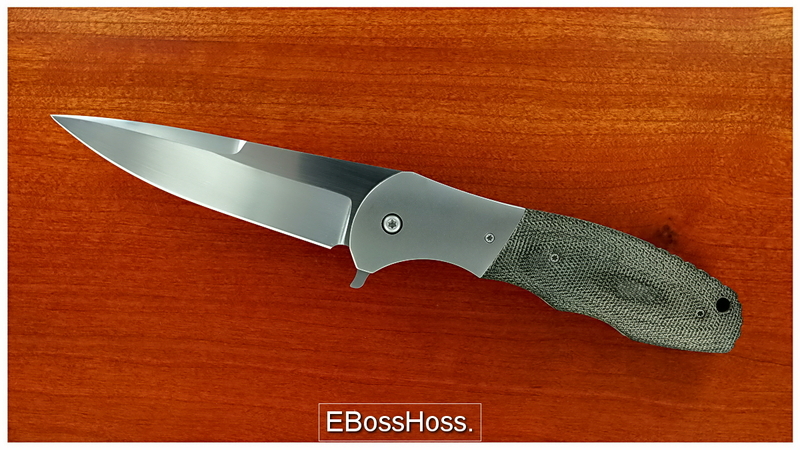 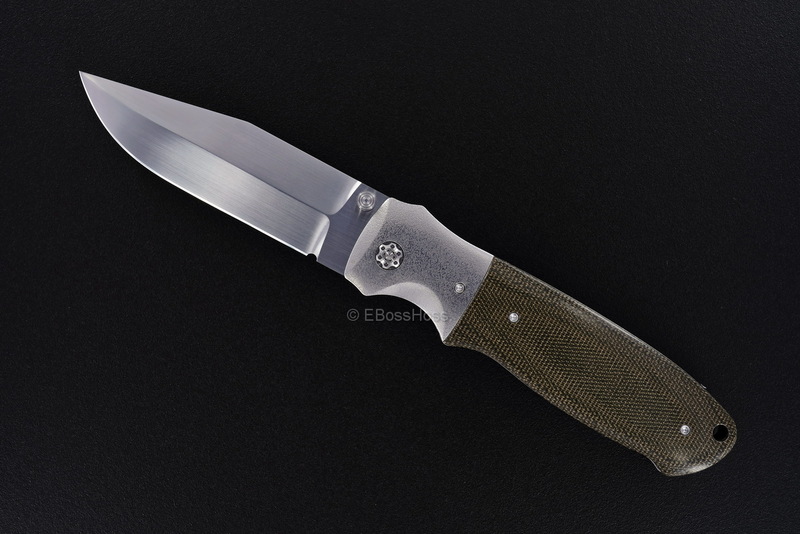 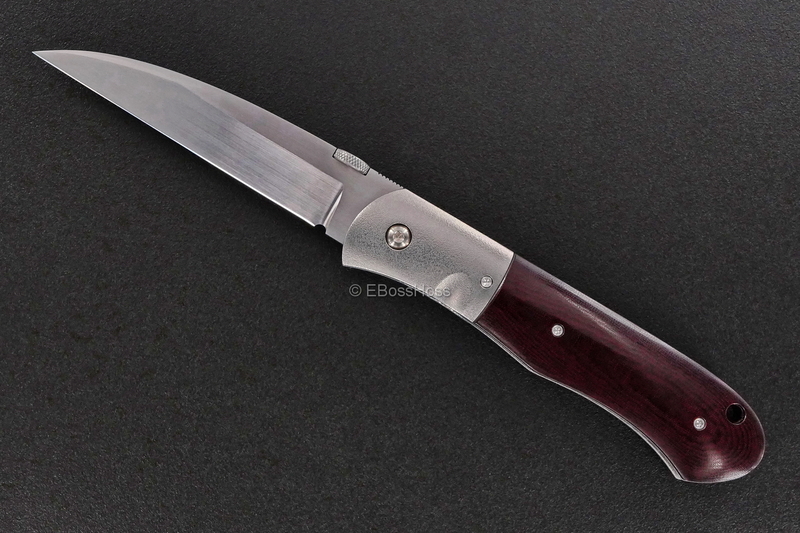 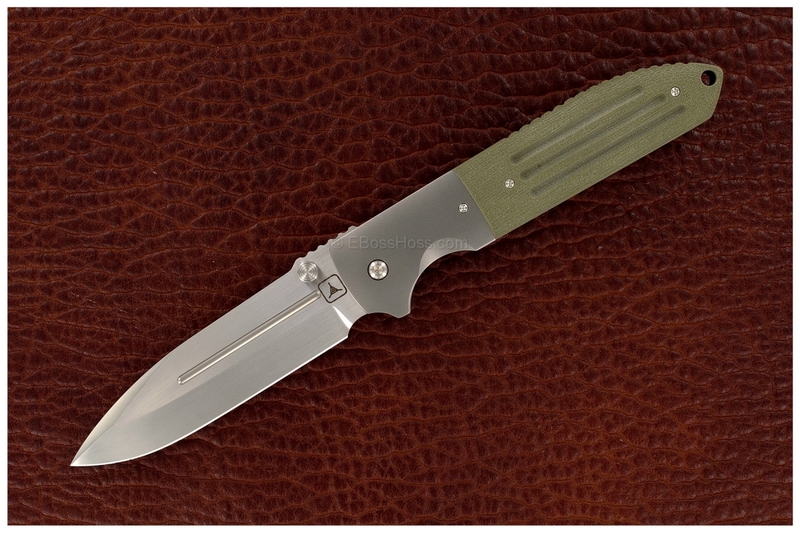 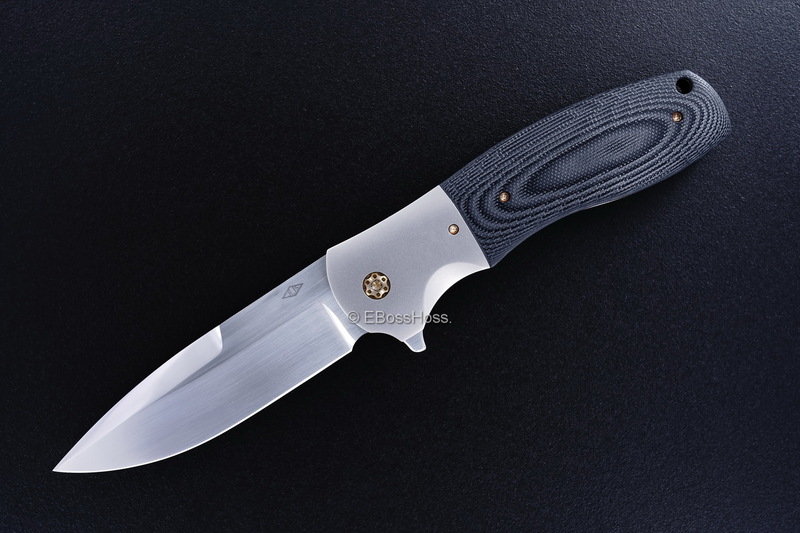 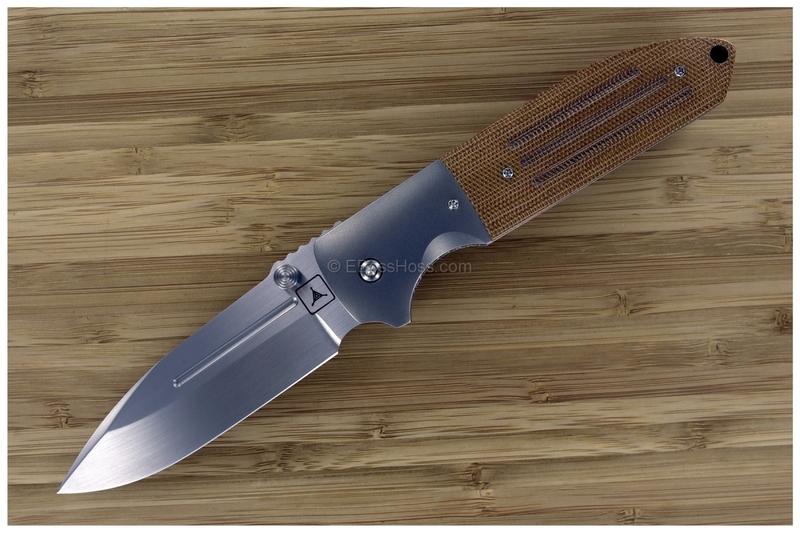 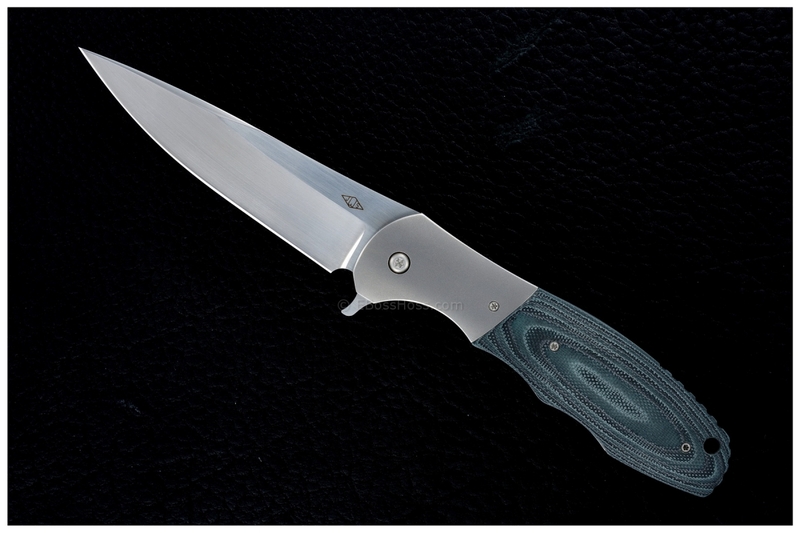 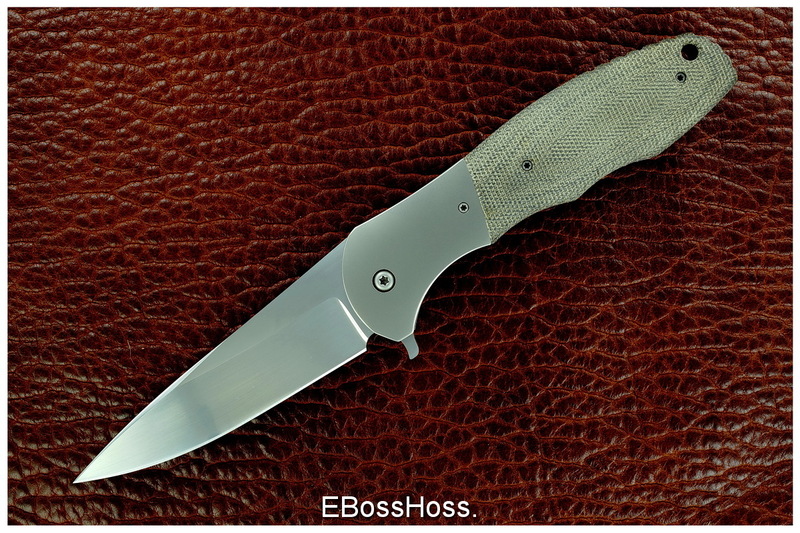 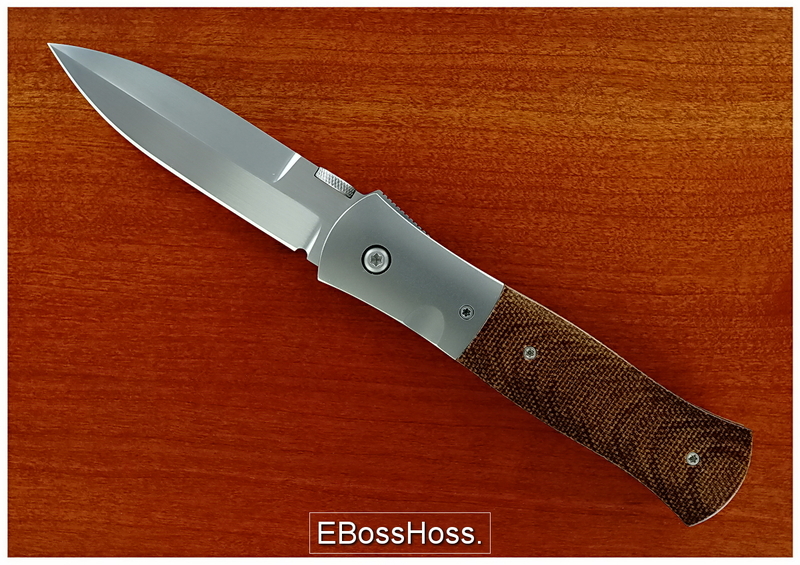 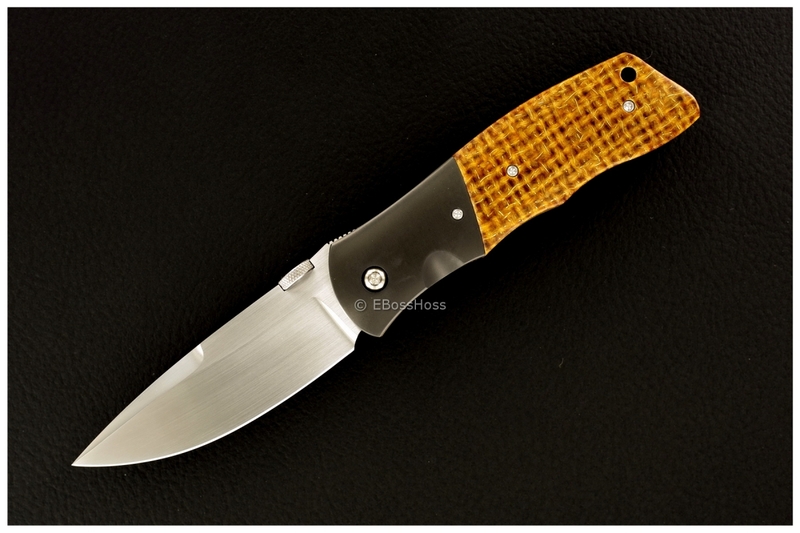 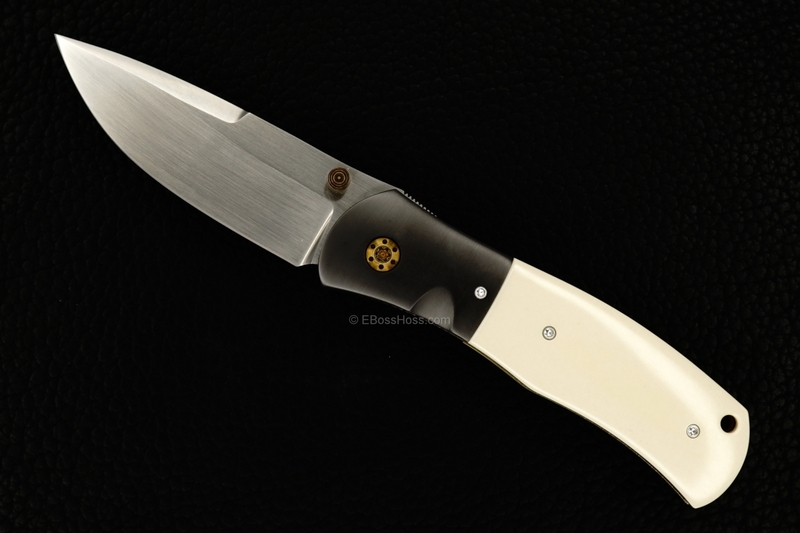 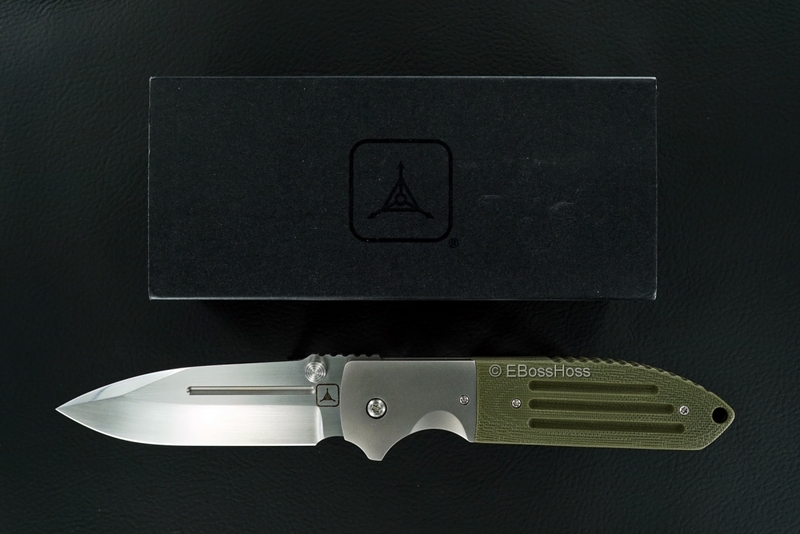 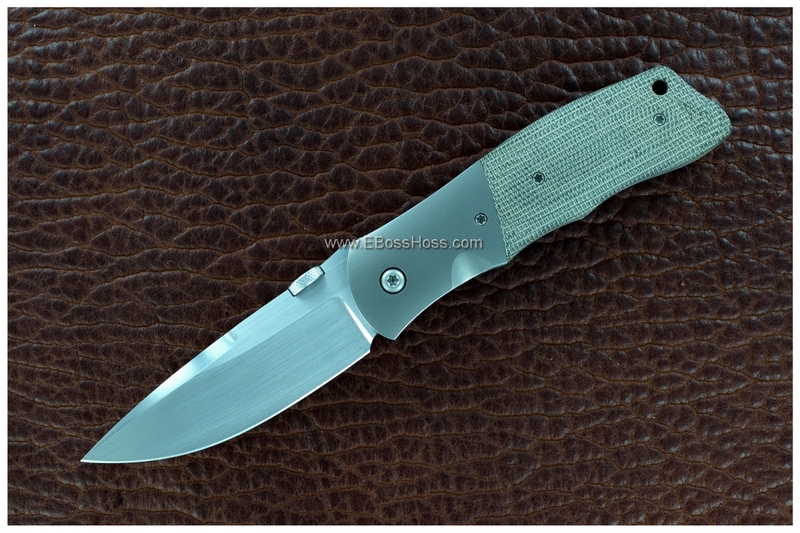 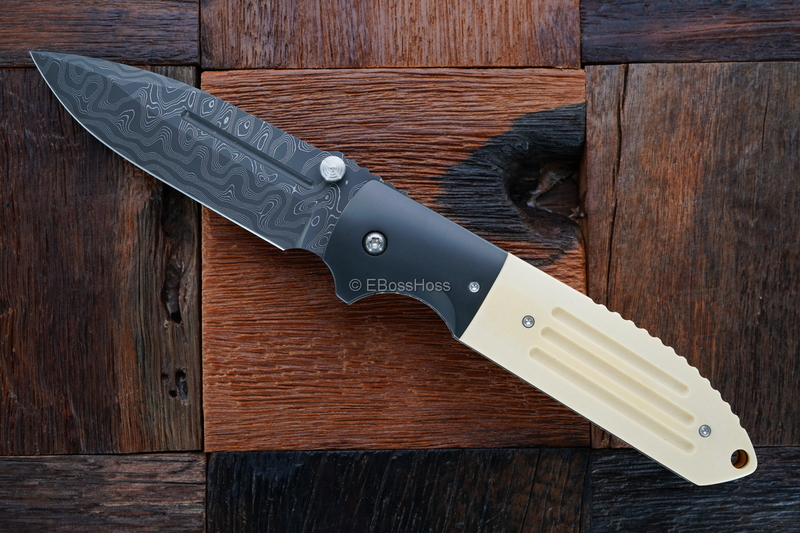 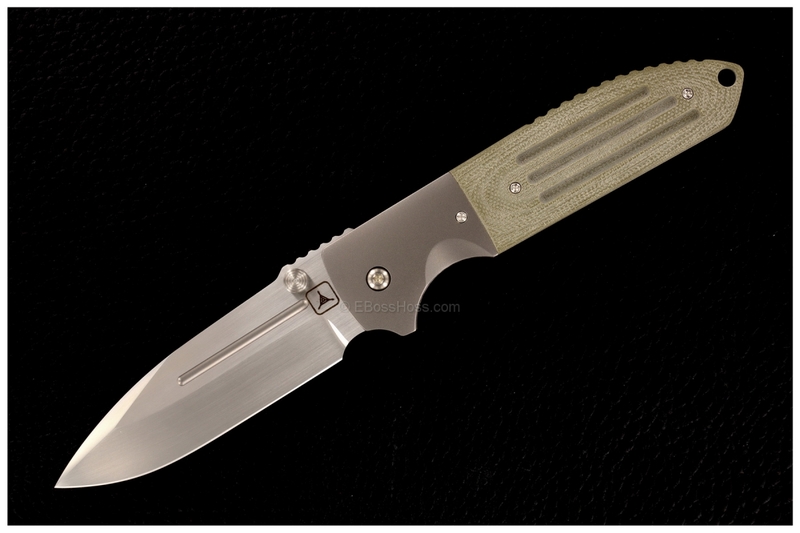 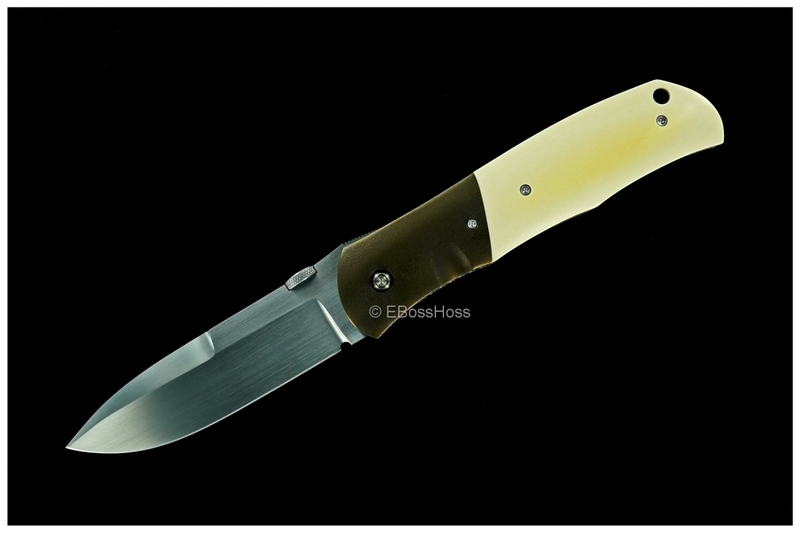 An Outstanding Tactical Folder from John W. Smith.